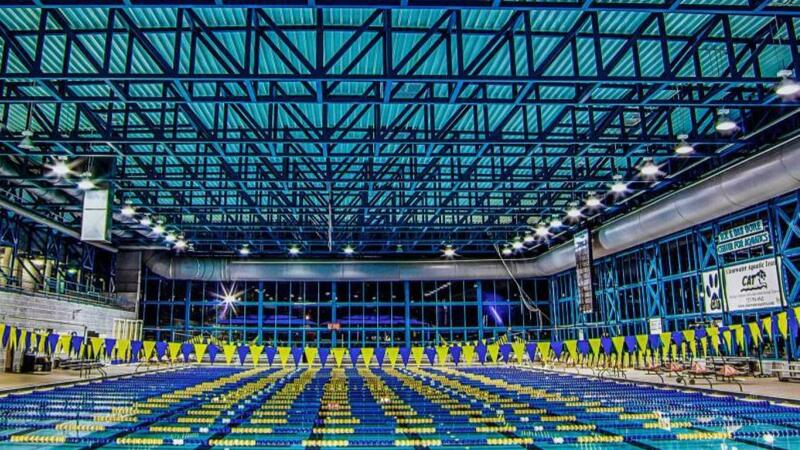 This is a 50M Long Course meet that is open to ALL groups. All swimmers in Bronze, Silver, Gold, National Development and National are encouraged to attend. This meet is located in Largo. There will not be any volunteer requirements for this meet. Please review the meet letter and submit your intent to swim.